Josephine Siao is hired by a C.E.O. to teach his father manners and how to act like a "gentleman" in public. 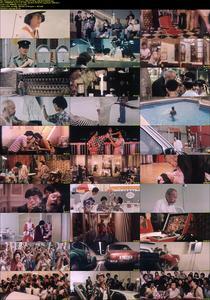 A goofy slapstick comedy that also features Ricky Hui as Josephine's long suffering boyfriend. John Woo stars as himself. 0 Response to "Plain Jane To The Rescue (1982) John Woo"